You’re welcome 🙂 I had a lot of fun doing this too. My boyfriend and I laughed so hard at this post, it’s so funny! Great stuff. Playing as an immortal, is that a cheat or a mod? LOL, I’m so clueless…I know there are a lot of addons out there, but I tend to play the Sims bare bones. 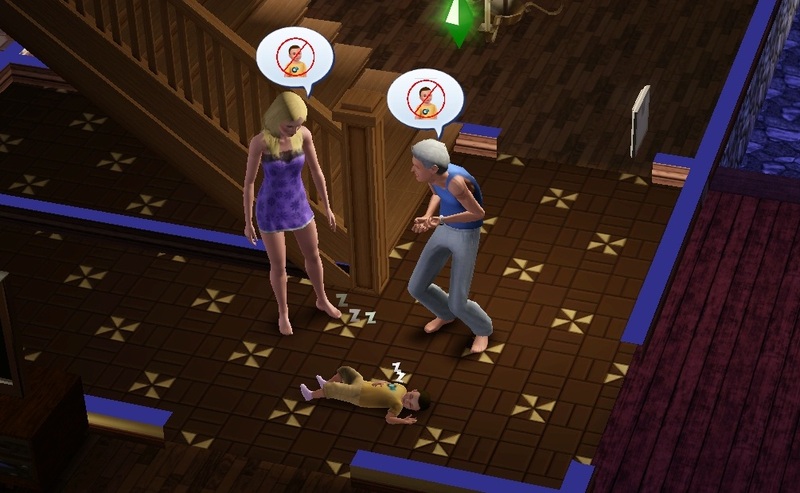 Imagine if my Sim got to live forever, how many more offspring could he have had? Haha, I think I’d go insane before I find out. I got the expansion that has the fountain of youth. If you use it you can reset your age to the starting of whatever cycle you’re on. You can also shut off aging in the settings… I’ve never actually downloaded more than the no-blur cheats. lol. Now, the real funny family tree will be a few years down the line and the only adults in the neighbourhood are all half-siblings. ._. Eek! 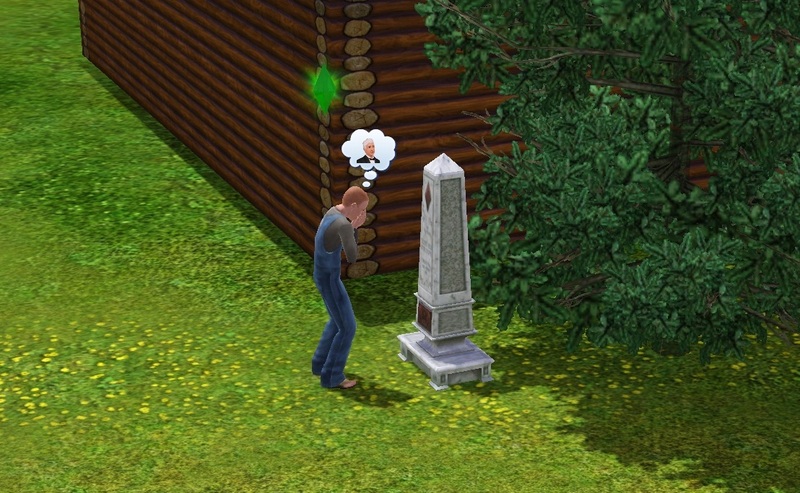 Any idea if you’ll replace the Sims 3 Saturday with a new saga of some sort? 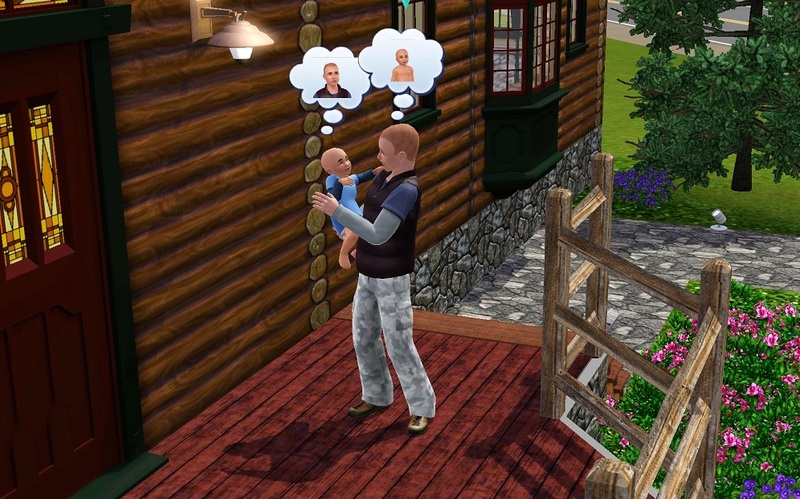 Since the game won’t allow people who are related to form romantic relationships, I’m guessing the majority of his children will end up never finding a soul mate and living lonely lives 😛 I know the game will periodically add new “NPC Sims” to the neighborhood, but there’s only room for so many! This was a fun, if kinda weird at times, ride. Thanks for sharing! Gratz on your achievement. 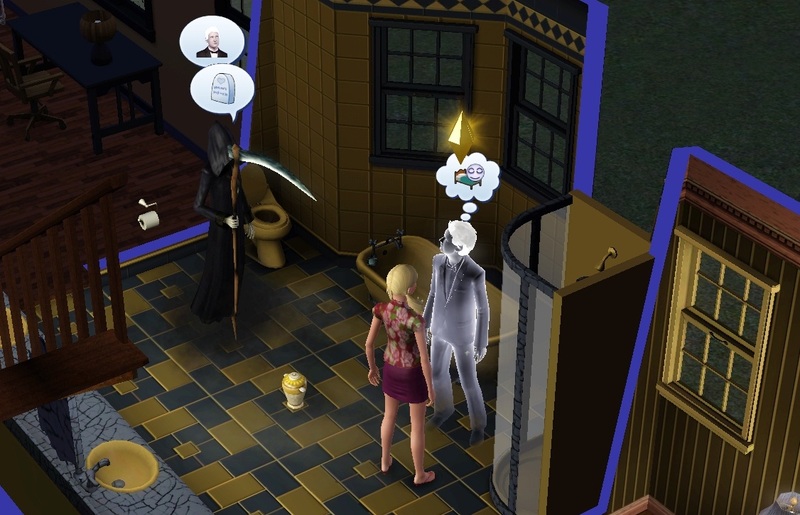 The Sims amuses me, though I’ve never played. Oh my!! That’s so amazing!! The most kids I have ever had was 14!!!! 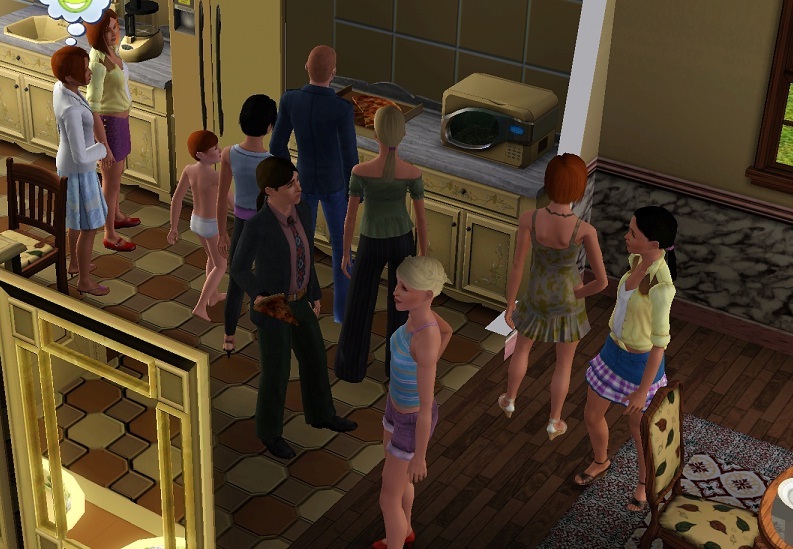 Right now i have 19 kids and counting for my male sim named David. he also has been through like more than six wives various in color. you are truly awesome for making nearly a hundred of the needy kids. i truly admire u.
OMG, this is hilarious! I have been a casual (mostly) Sims player since it came out, but I have never taken on one of these challenges. This made me cry laughing. I thought when i wildly ‘try for baby’ and producing (?) 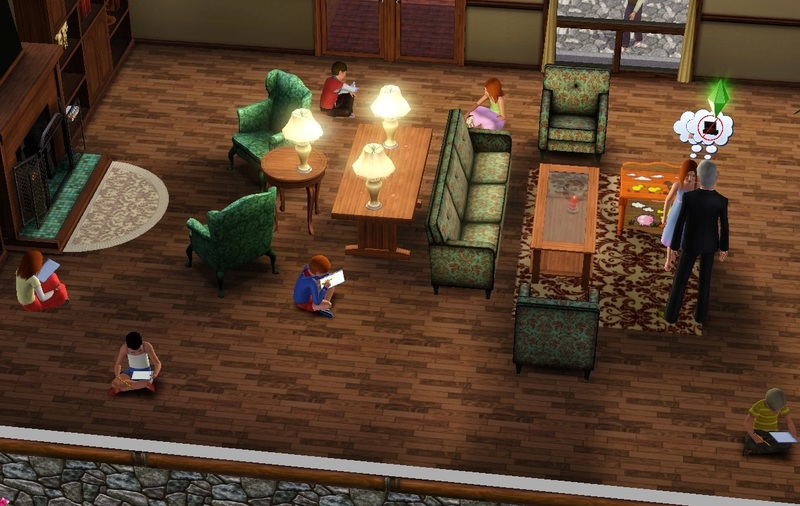 about 17 children is too much, but well, your sim is incredible. I’ll try to make more babies. 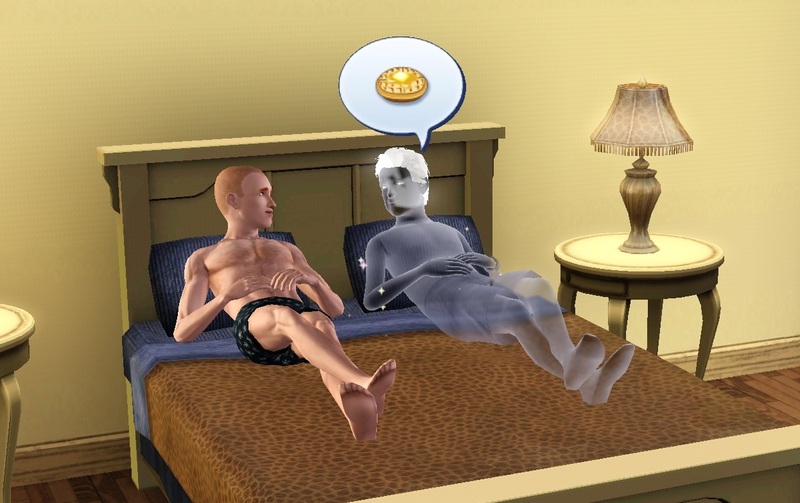 Ghost babies if possible. 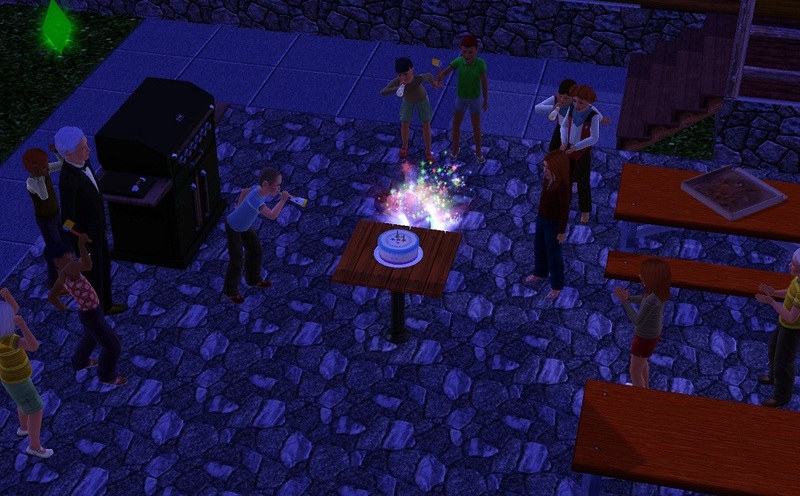 But dont u curious how the town ended up since all townies are half brothers/sisters?